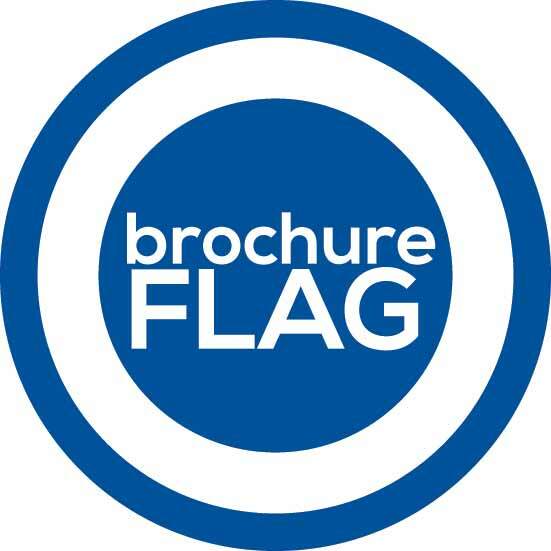 All technical-commercial catalogues of Flag products and systems are available. DISPLAY - Brochures can be displayed and scrolled directly from our web site using an interactive pdf player. 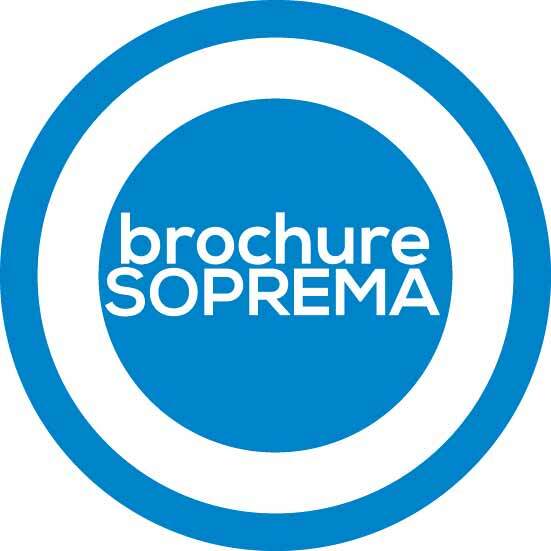 To display the full-screen brochure click once in the square with blue blackground. At this point it is possible to browse as it were a normal paper version. DOWNLOAD – to download the brochure in PDF format, select the link using the right mouse button and click on “Save as”.